Enter the Dell EMC Partner app, which makes it easy for you to register deals on the go, from almost anywhere and at any time. This intuitive app lets you register a deal, check a deal’s status (won, lost, cancelled) and retrieve supplementary deal status information. 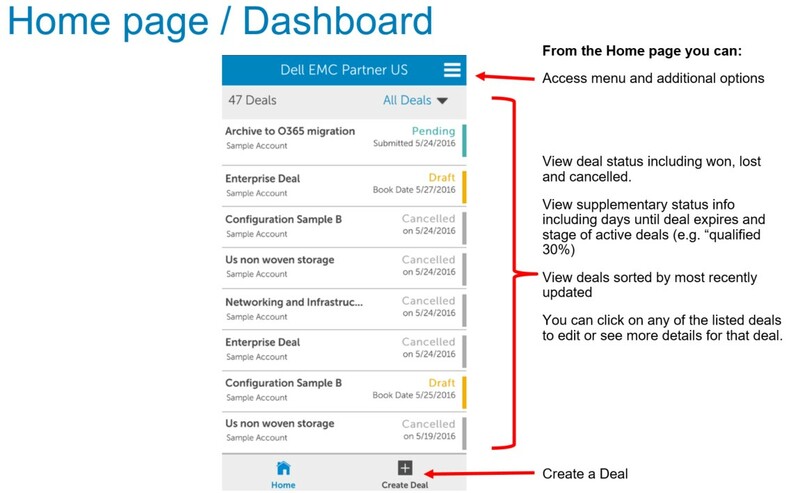 With the Dell EMC Partner app, you’ll know immediately the number of days until a deal expires or the stage of active deals (e.g. “qualified 30%”). In addition, the Dell EMC Partner app enables you to be more productive—giving you more time with clients and reducing the amount of time you spend on administrative tasks. 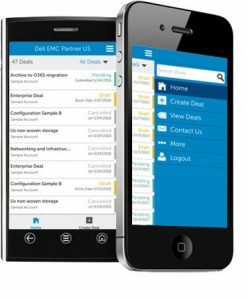 The just-launched Dell EMC Partner app (which replaces the Dell PartnerDirect App) makes it easier to register deals on the go. The app will initially be available in 14 countries including USA, Canada, Brazil, Mexico, Australia, UK, Germany, France, India, Philippines, Malaysia, Singapore, Korea, and Japan, The release of this app includes an upgraded authentication method. Simply use your Partner Portal login to access the app—and all of your deals. 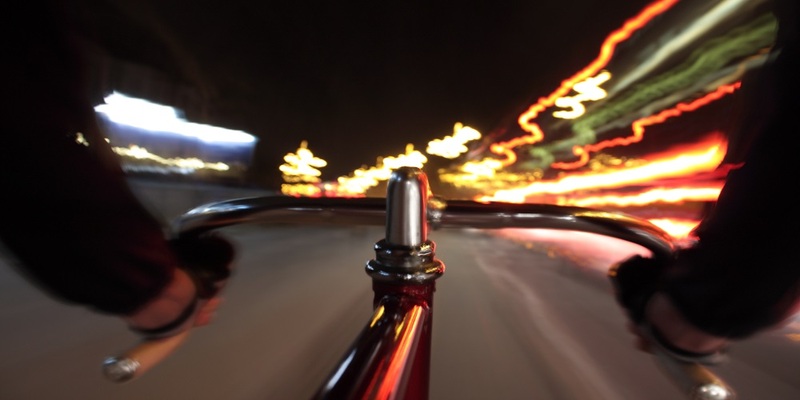 Easy Deal Registration – Register a deal with Dell EMC faster. Simply create a deal, add products and submit—all with just a few clicks. Check Deal Status – Monitor the status of your deals right from the app; and receive alerts when a deal is about to expire. 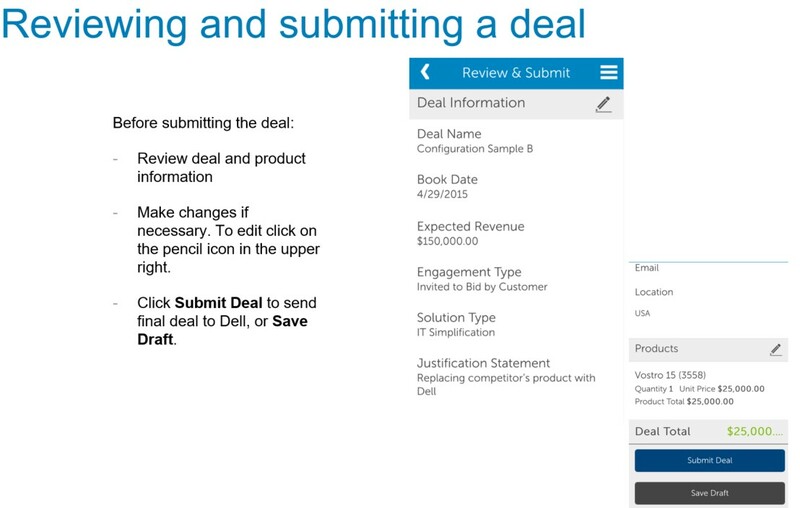 Save Draft Deals – The app enables you to create a deal draft and then submit to Dell EMC only when you are ready. 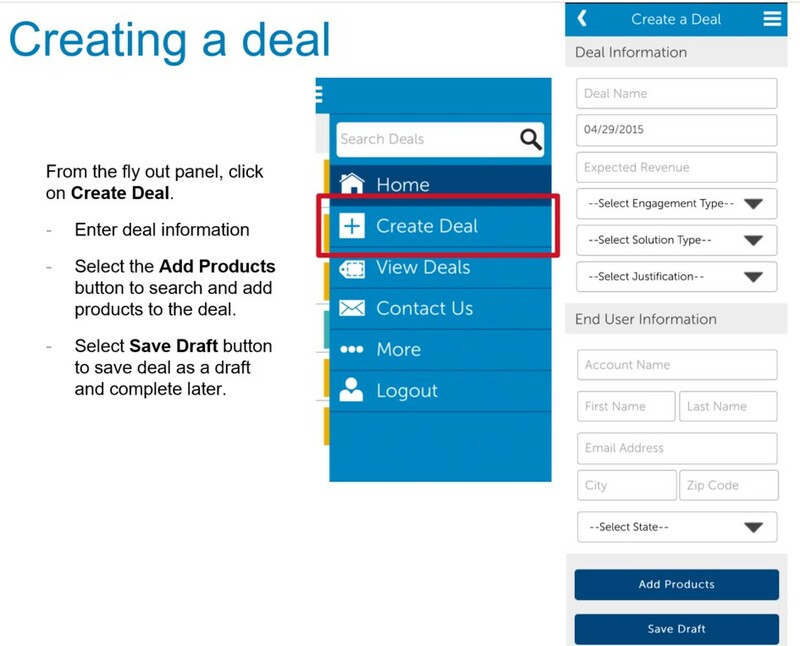 Within the app, you can take notes, enter deal info, add products and save as a draft. The Dell EMC Partner app is available for iOS, Android and Windows smartphones, as well as for Apple iPad. Start saving time. Use the Dell EMC Partner app to register your deals from almost anywhere, at any time.